Letting 11 million more people go uninsured would save billions of dollars, government analysts say. 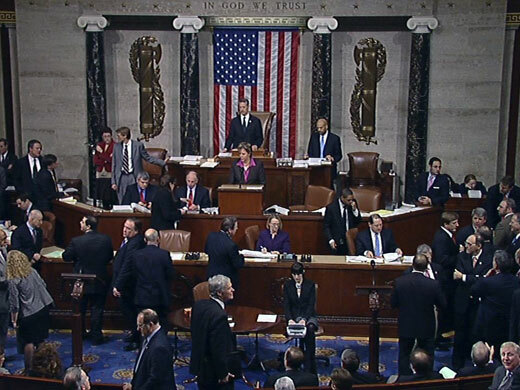 The House has passed the delaying bill but the White House has threatened a veto. A federal health law mandate delay bill offered by Republicans in the House could save about $36 billion over a five-year period, with about half of the savings coming from reductions in Medicaid and the Children’s Health Insurance Program enrollment.